Photo © A Girl With Tea, CC BY 2.0. This list includes teas with 3 or more ratings. Companies may actually sell more teas. This list is based on teas listed in our database; companies may sell more teas than we have listed. Brands of Earl Grey black tea. This list is long because Earl Grey is popular enough that most tea companies carry at least one Earl Grey. For green teas, see Earl Grey green tea brands. Also see rooibos Earl Grey brands. Is the brand you are looking for not listed? 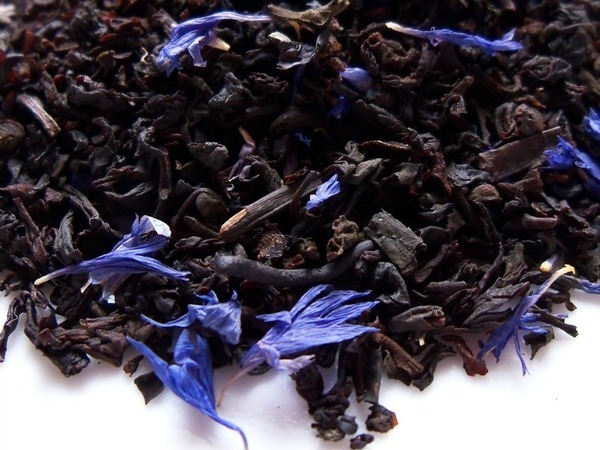 It is possible that the company is listed on our site but is not displaying in this list because no one has added any earl grey tea from this brand to our database. Check our list of all brands and then add a brand if you cannot find it there. You can add a specific tea from the page for that brand.